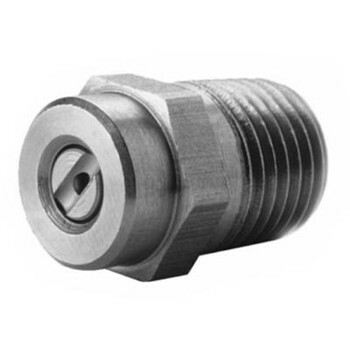 All nozzles are 7250 PSI, stainless steel and 1/4" male pipe thread. Nozzle sizes 3.0, 4.0, 5.0, 6.0 or 7.0. A Division of QMC Technologies, Inc.